The Hedgerow, established in 1993, is based in the beautiful Dales village of Threshfield. The shop showcases beautiful and luxurious flowers which are delivered daily from Holland. Bouquets can be ordered over the phone. Please call us on 01756 752293 and speak to one of our floristry team. Your flowers can be arranged as a bouquet, or in an aqua pack. Our eco-friendly options include hand-ties in hessian or a reusable mason jar. You can also add a bottle of Prosecco to make your order extra special! 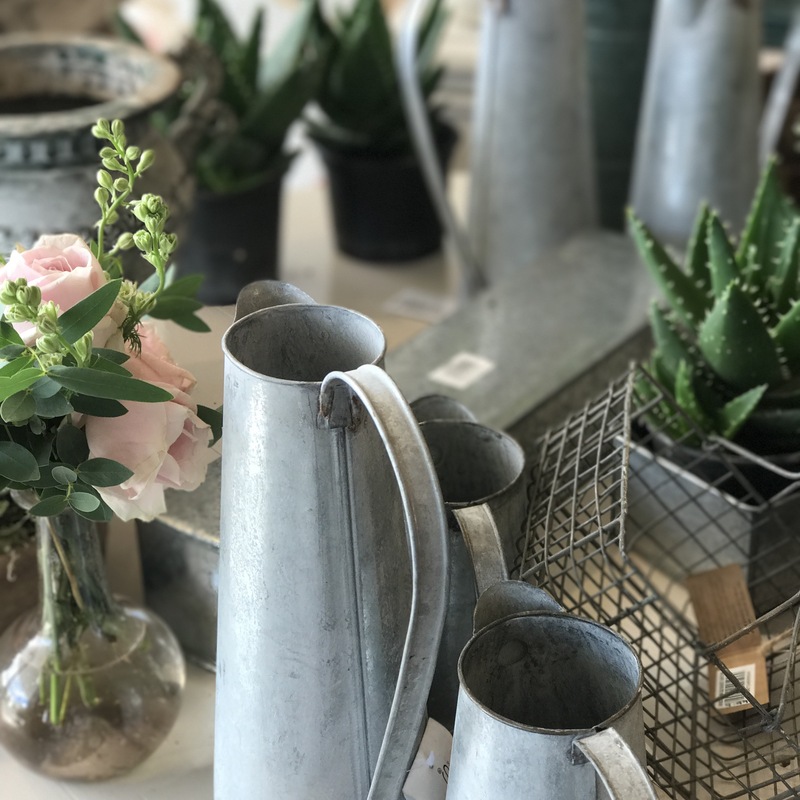 The Hedgerow also stocks wonderful gifts which are sourced from all over the world, from local artisans to ethically sourced companies.